What happens when something rare gets rarer – you’ve read it an article below. But it’s also interesting to watch what happens when the fate twists to the opposite – a “strictly” limited edition gets a second one. 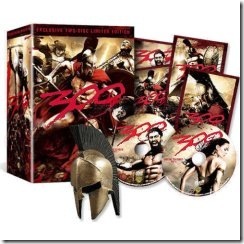 That took place in context with the Limited Edition of “300”. Every fanboy and collector got his copy and had been happy, proud and (I guess) felt also a little bit arrogant – what a great divinely thing he owns and others not. Now everything is different. The big exclusiveness has gone. 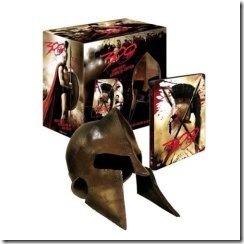 More fanboys can have their limited edition and doesn’t need to feel inferior any longer. Additionally this new version is different from the first one. The previously exclusive owners of the first limited edition moan, that it’s only a rip-off of customers. In reality they are annoyed about spending much money for something (perhaps via bidding or third-party usury) that simply was not worth it. All the other ones are happy and satisfied.